The Diploma is a very practically based qualification for doctors and members of allied medical professions operating in a mountain environment or advising patients who will be in a mountain environment. It is therefore vital that the candidate concerned is safe, relaxed, and capable of looking after him/herself in the mountains when caring for a patient. It is also important that a doctor advising a mountaineering patient has theoretical and practical experience of the environment in which the patient will be active. DiMM candidate does not need to operate at a very high technical standard in the mountains, but must have a broad knowledge and competency to ensure that they do not themselves become a liability. They would be expected to be able to navigate in mountain terrain in summer and winter in all conditions to a sufficient standard to avoid getting themselves into trouble if separated from a rescue team that they were assisting. This may involve a blizzard at night. They should be at least intermediate skiers, with basic competency in ski-touring technique. 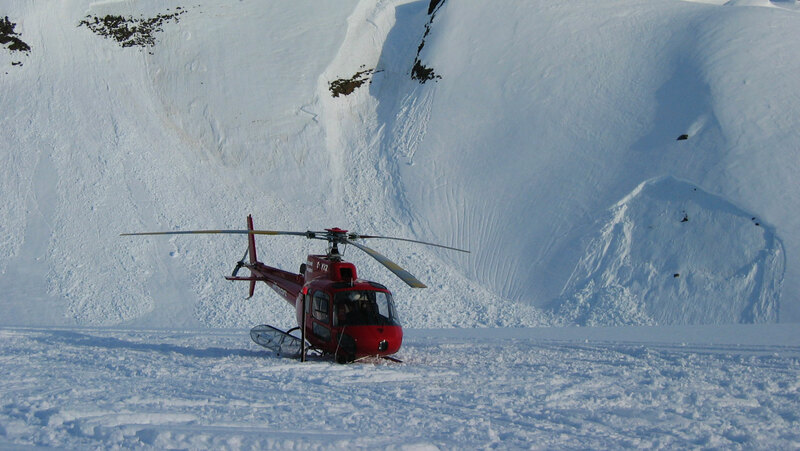 They must have at least a fundamental competency level for safe travel and rescue procedure in avalanche terrain. They must be confident in self-care and survival techniques so that they can protect themselves and a casualty for an enforced bivouac by constructing an appropriate shelter (snow caving or bivouac). They do not have to be very good climbers but must understand the principles and practice of belaying, simple self-rescue and rope techniques so that they could be lowered to a casualty and still operate confidently. They should be competent scrambling on steep ground and be able to second rock to grade 5.7-5.8 (about VD standard) and “ice” to about Grade 2. Candidates should be familiar with safe movement over glaciated terrain and have some knowledge of mountain weather, avalanche risk and snow pack formation. The key to achieving the required standard is plenty of personal practice and building of experience in a multitude of mountain conditions. During the modules of the diploma all these skills will be demonstrated and assessed but they will not all be Canadian Diploma in Mountain Medicine Mountaineering Standards CSMM Mountaineering Standards V 1.3 08/13/2014 Page 2 of 2 formally taught. Candidates may wish to get further training either from ACMG or CSGA Guides, or instructors by private arrangement. The personal course logbook is designed to enable candidates to demonstrate their personal experience prior to registration, during their time as students, and after award of the diploma. Candidates with limited mountain experience are still very welcome to register whilst building their skills. Consideration for exemption from mountaineering parts of the course is only offered to candidates holding full ACMG or CSGA Guide qualifications. In these cases they must submit their logbook to the CSMM Lead Guide in charge of assessment for consideration. I hope that this does not sound too daunting. It is important that all candidates appreciate that consolidating these skills should be fun and that even experienced mountaineers and faculty members should find that they continue to learn during each module whether attending as a student or facilitator. Here is a fundamental skill set or knowledge for you to read up on, acquire, borrow, steal, practice, and ask for coaching – before the course. Reminder not to panic………. We don’t expect, and you do not require mastery.